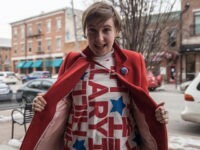 Actress Lena Dunham will deliver a speech at the Democratic National Convention in Philadelphia this month alongside fellow actress America Ferrera and a host of other female celebrities who will be in town to watch Hillary Clinton accept her party’s nomination for president. 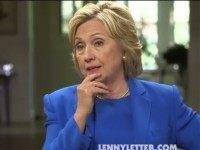 Pop star Lady Gaga, rocker Lenny Kravitz and DJ Jazzy Jeff are set to headline a concert at the Democratic National Convention just hours before Hillary Clinton is formally nominated as the party’s nominee for President of the United States. Amid a criminal investigation, lawsuits, plummeting stock prices and a bleak outlook moving forward, Volkswagen executives partied big with Lenny Kravitz in New York City this week. 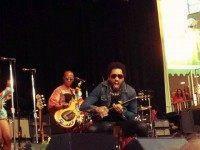 Rocker Lenny Kravitz accidently introduced fans to a new member of his band at a show in Sweden Monday.